The Awards are being held in London on 2nd October where we will find out if we have been successful in our efforts to win these two highly contested categories. 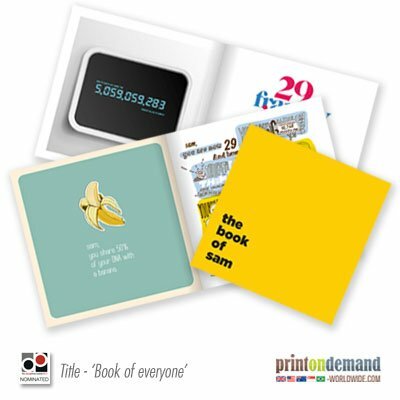 Both the ‘Best Use of Variable Data’ and ‘Books’ categories are set to have strong competition and it would be a great achievement if Printondemand-Worldwide were to win these awards! We will keep you up to date on how we get on at the Award ceremony in London on the 2nd October.